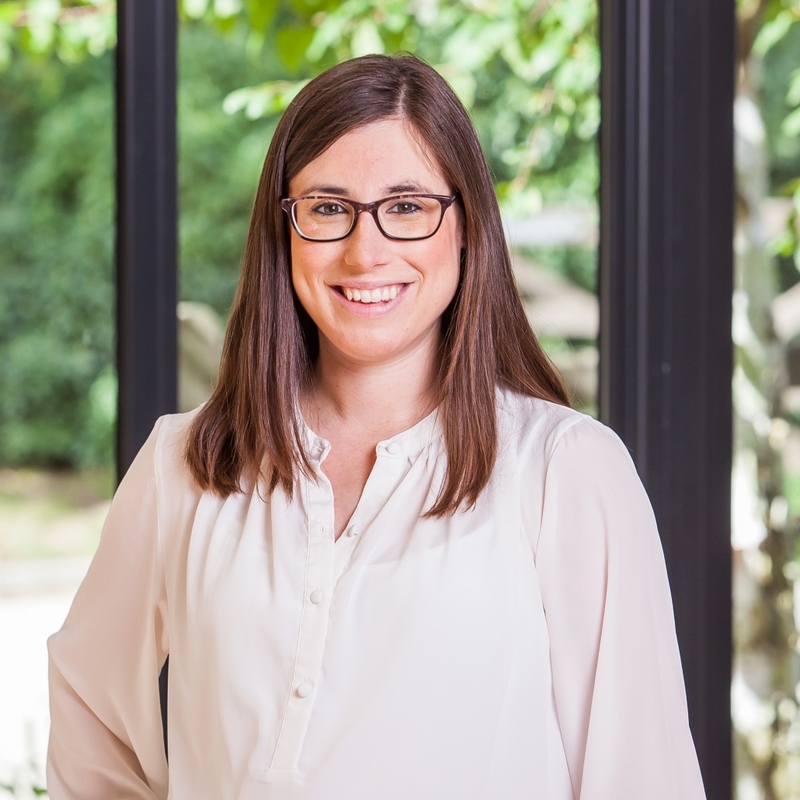 Natalie has been providing high quality planning advice to land and property owners throughout East Anglia since 2010. She has experience in preparing, submitting and monitoring a wide range of planning applications, from large scale housing developments and commercial buildings through to barn conversions. Natalie is able to draw on her Degrees in Ancient History and Law to provide a greater depth of advice in many projects. Natalie offers a professional and high quality level of client care, paying great attention to detail. She has a good working relationship with many of the local planners in the area, ensuring that any application has as smooth a run as possible. Natalie takes a friendly, common sense and pragmatic approach to the advice that she gives. In her spare time Natalie can be found looking after her young family as well as enjoying reading, yoga and baking. Natalie is currently on maternity leave, so in her absence from the office, please contact Lindsey Wright.